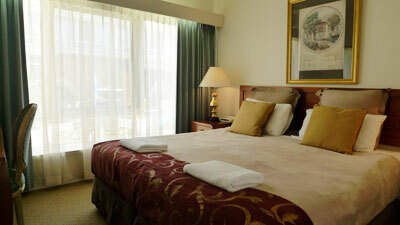 The Aberdeen Motor Inn is one of the most conveniently located motor-inns in Geelong. We are just a short walk to the centre of town or to the re-newed waterfront district with it's fabulous restaurants and international cuisine. Geelong is a great place to base yourself for many tourist attractions and activities in the region. Fishing, boating, surfing or wine tours - they are all here. It's a short drive to Bell's Beach, The Great Ocean Road and the beautiful hinterland of the Otway region. 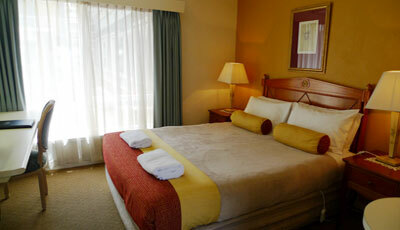 We offer a range of quality, affordable accommodation options. 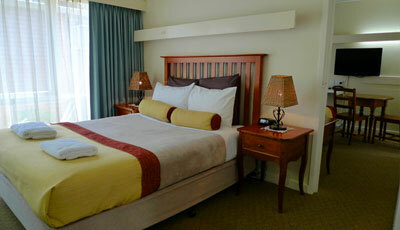 Our motel rooms can accommodate 1 to 5 guests and are ideal for families or guests on longer stays. 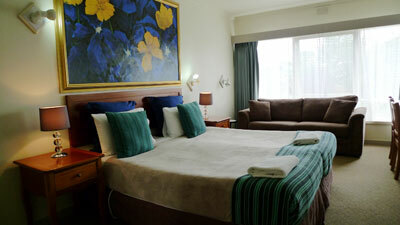 We also cater for short and long term corporate stays and for bus-tour groups. Here at Aberdeen Motor Inn our focus is on delivering a quality service that is second to none. 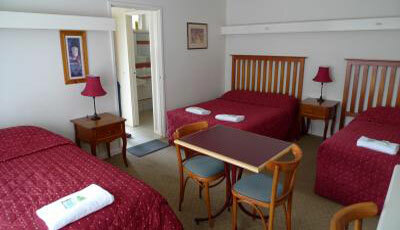 So for professional advice and helpful service about accommodation in Geelong, give Aberdeen Motor Inn in Geelong a phone call today and find out what a great service we have to offer. 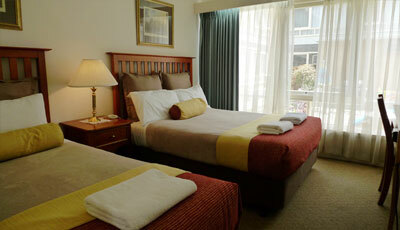 Geelong accommodation - Stay with us today!